Crystal Dynamics opted to use a piece from James Horner's A Beautiful Mind soundtrack for today's E3 2014 Rise of the Tomb Raider (2015) announcement trailer. "The Car Chase" was composed by the prolific multi-award winner for the 2001 film starring Russell Crowe and an excerpt makes its appearance here. 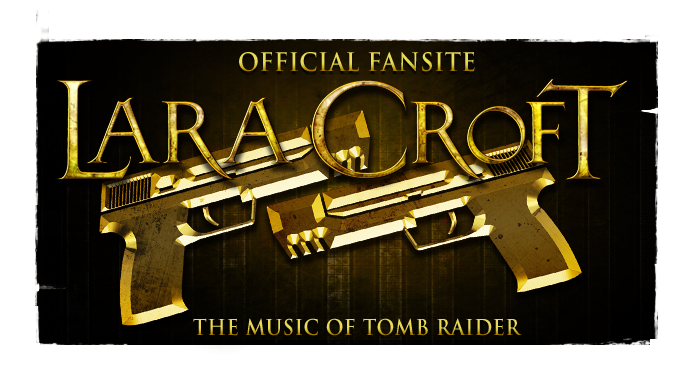 Somewhat fittingly, the track accompanies a scene between Croft and a therapist following the potentially traumatic events of 2013's Tomb Raider. 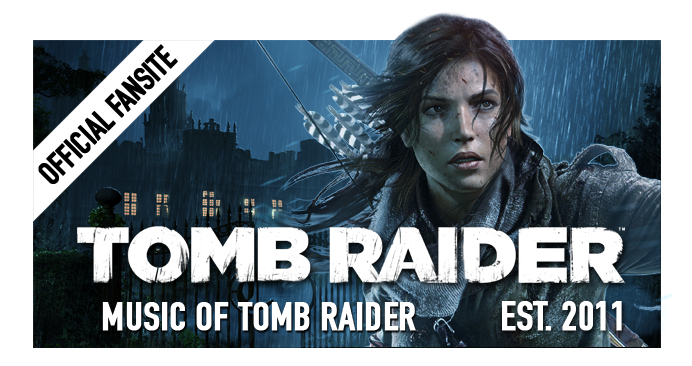 Yet Lara's mind is shown to be adventuring elsewhere. Horner's works span countless films across decades, including the best selling soundtrack album of all time; Titanic (1997). 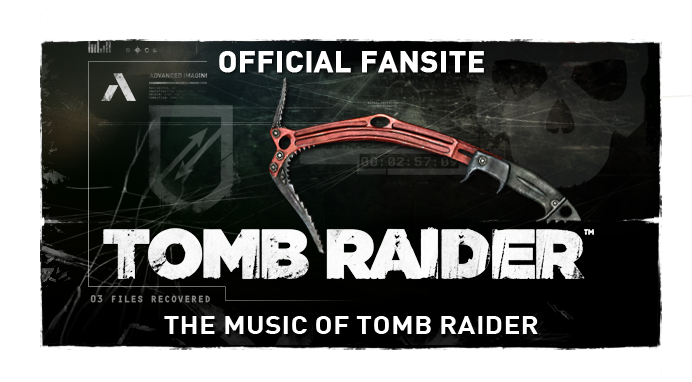 This is not the first time a Tomb Raider trailer has featured external music. We're still waiting for confirmation that Jason Graves is returning to compose music for the game itself. thanks for sharing nice and posts.